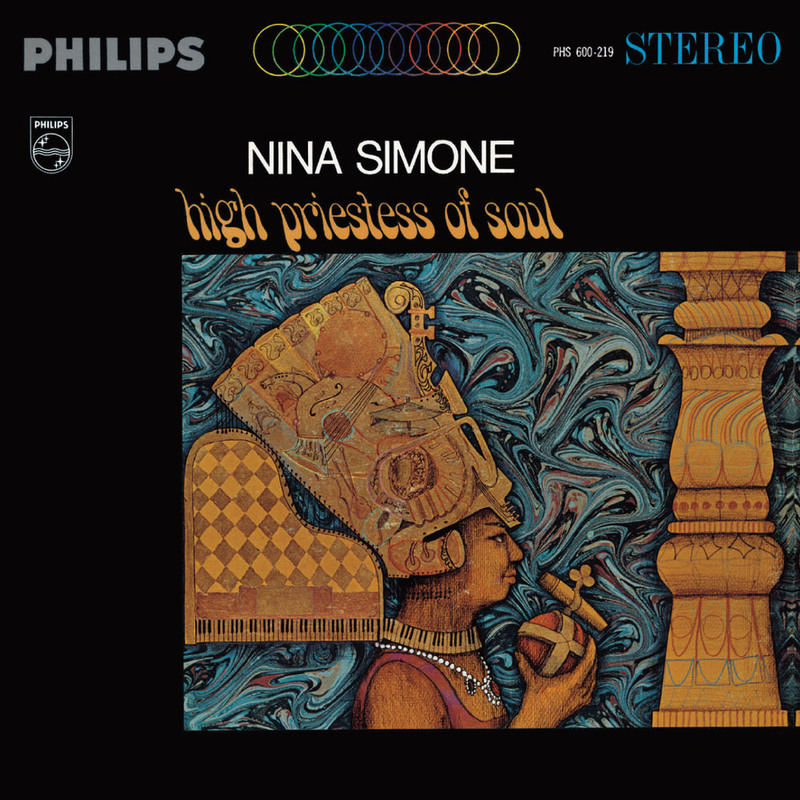 Nina Simone is accompanied on this classic 1967 release by a large orchestra, arranged and led by Hal Mooney. Neither strictly jazz nor soul, the material here is eclectic as Simone interprets these covers in her inimitable style. The album also includes two original songs, the sparse and intimate Come Ye featuring Simone accompanied by nothing but percussion and the centerpiece track, Take Me To The Water.